Where Breath of the Wild sits specifically in the Zelda timeline is something that has been a big question since the game’s release last March. However, series producer Eiji Aonuma has indicated that Nintendo will never place it in the chronological timeline. “The final thing I’d like to convey to all of our players is that video games, not just Zelda, can go much, much farther! We got a lot of responses from adult players who said they felt the same way playing this game as they did when they used to be hooked on video games when they were younger. We made this game with the intention of returning to our roots, so the response from players about feeling the same as they had when they were young is promising. Since Nintendo Switch is portable, I hope that they will be able to engage deeply with the game in a fresh, new way too. 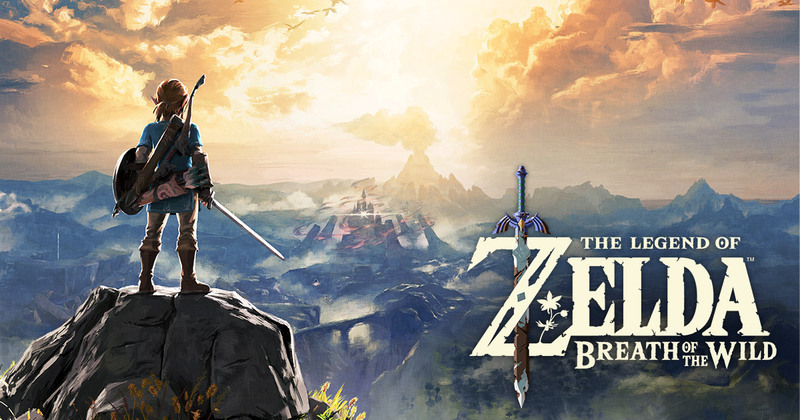 In books like the recently released The Legend of Zelda Encyclopedia, we revealed where each Zelda game fell on a timeline and how their stories related, but we didn’t do that for Breath of the Wild. There is a reason for that. With this game, we saw just how many players were playing in their own way and had those reactions I just mentioned. We realized that people were enjoying imagining the story that emerged from the fragmental imagery we were providing. If we defined a restricted timeline, then there would be a definitive story, and it would eliminate the room for imagination, which wouldn’t be as fun.